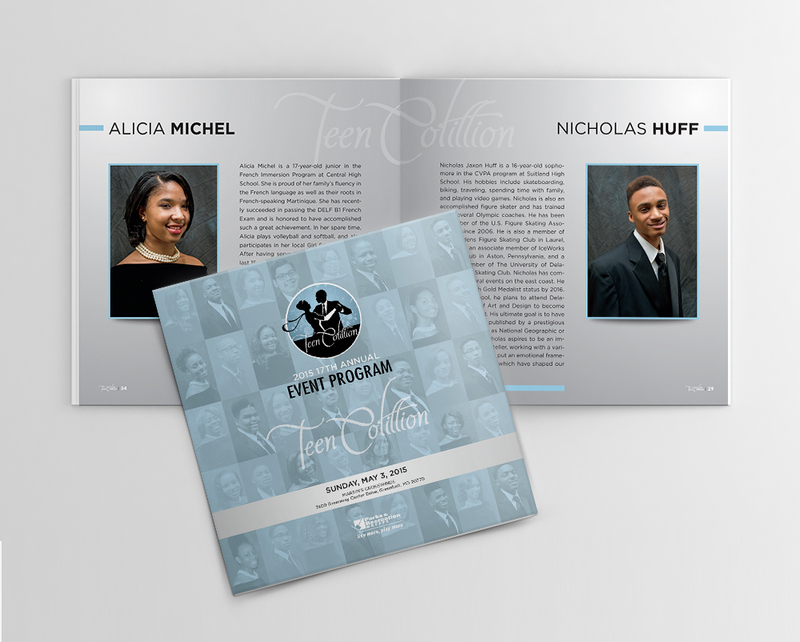 The MNCPPC – Teen Cotillion is a 16-week co-ed comprehensive program that offers leadership and growth opportunities to Prince George’s County youth ages 15-18. It’s an established program now in its 18th year. 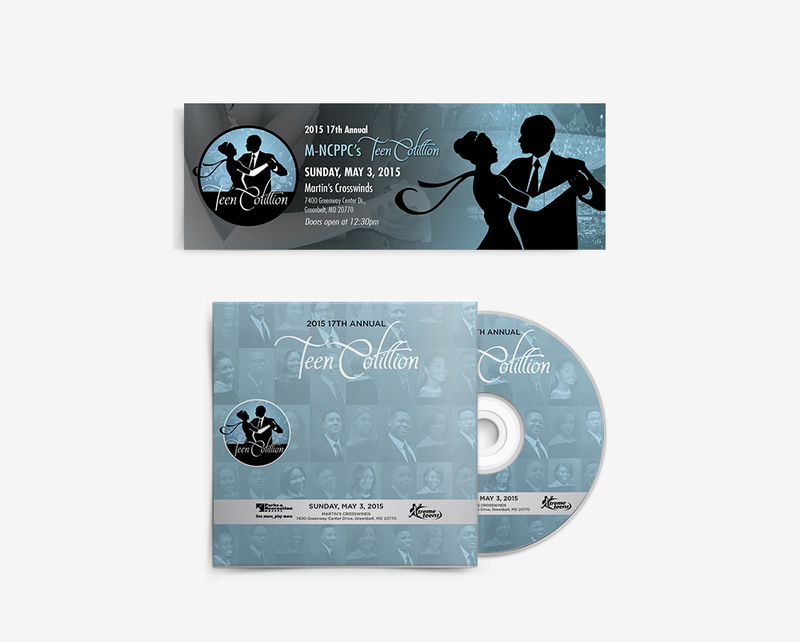 We have had the absolute pleasure of working on all their event collaterals for the last 3 years. 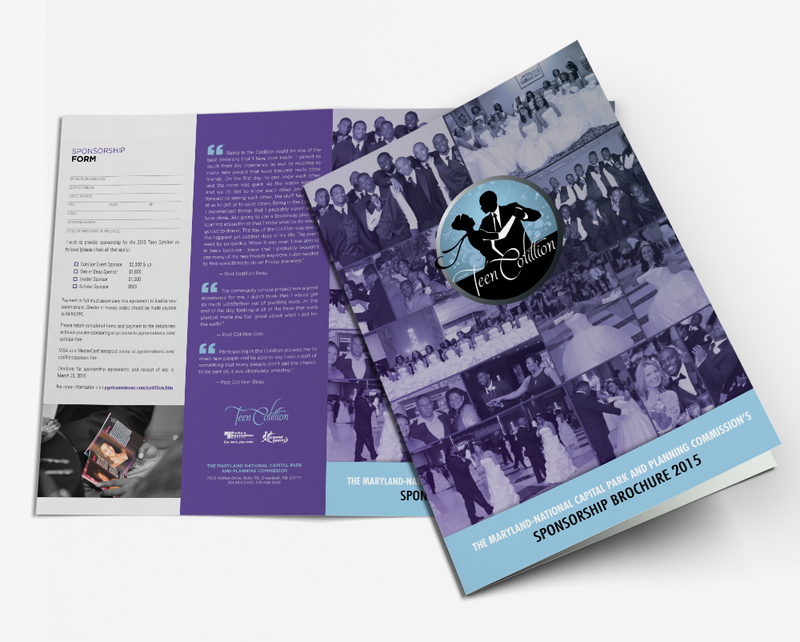 This includes sponsorship packet design, event booklet design, ticket design, DVD design and much more.